Rotonda was later arrested at the airport attempting to flee the country on Tuesday morning, accused of attempted homicide for his role in the April 27 shooting. 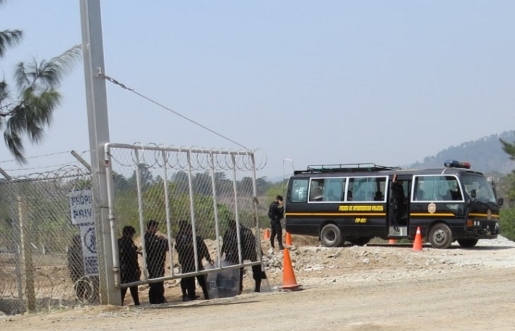 After his case was transferred from the capital to Santa Rosa, he was sent to the maximum security prison in Cuilapa. 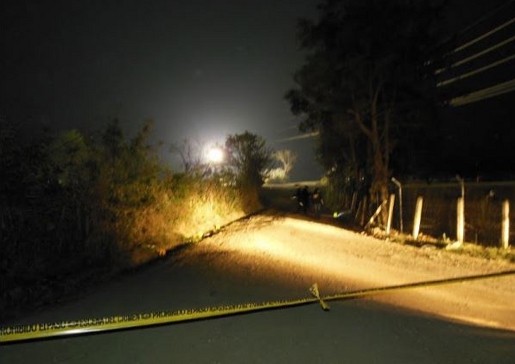 According to Prensa Libre coverage, a judge in Guatemala City also issued arrest warrants for three other individuals with regards to Saturday’s shooting. Community consultations are underway in San Rafael Las Flores. Eight have been carried out in as many communities. More than 1,200 people have said no to mining and only eight individuals have voted in favor of mining, said both Divas and Morales García. 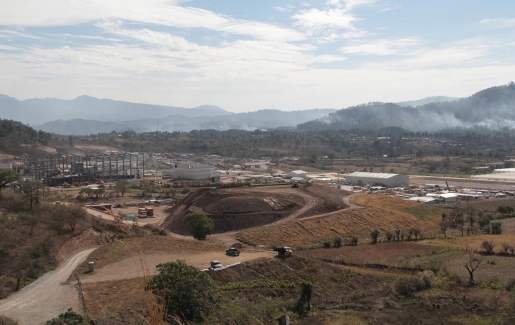 The overwhelming majority of the thousands of people who participated in municipal-level consultations in other municipalities in Santa Rosa – Casillas, Nueva Santa Rosa and Santa Rosa la Lima – and Mataquescuintla in neighboring Jalapa have also rejected mining. Sandra Cuffe is a freelance journalist and editor currently based in Vancouver. You can find her on twitter at @sandra_cuffe. Please Support Independent Journalism – Make a Donation to Upside Down World Today! Bolivia Expels USAID: Not Why, but Why Not Sooner?